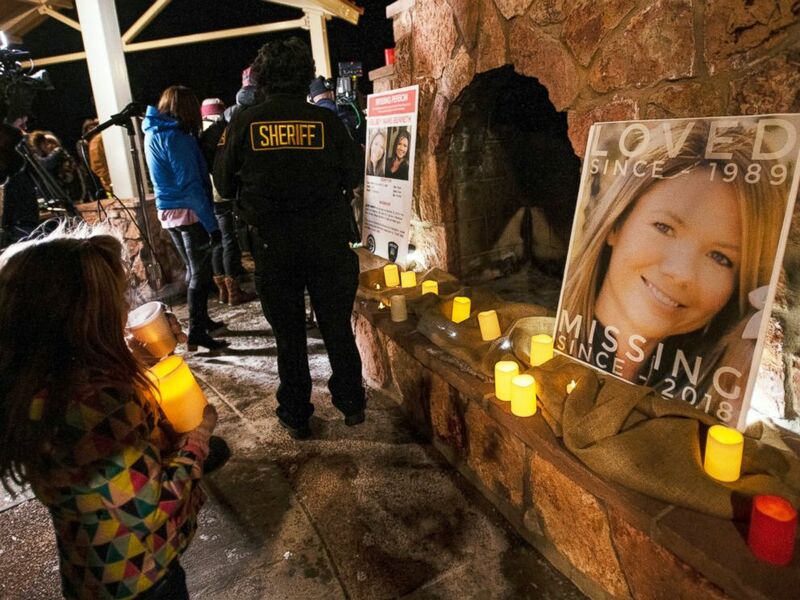 The search for evidence in the case of a missing Colorado mother authorities say was murdered by her fiancé now includes a landfill in Fountain, Colorado, ABC News has learned. A spokeswoman for the Midway Landfill south of Colorado Springs confirmed the facility recently attracted the attention of investigators in the disappearance and presumed murder of 29-year old flight instructor Kelsey Berreth. Her body has not been found. 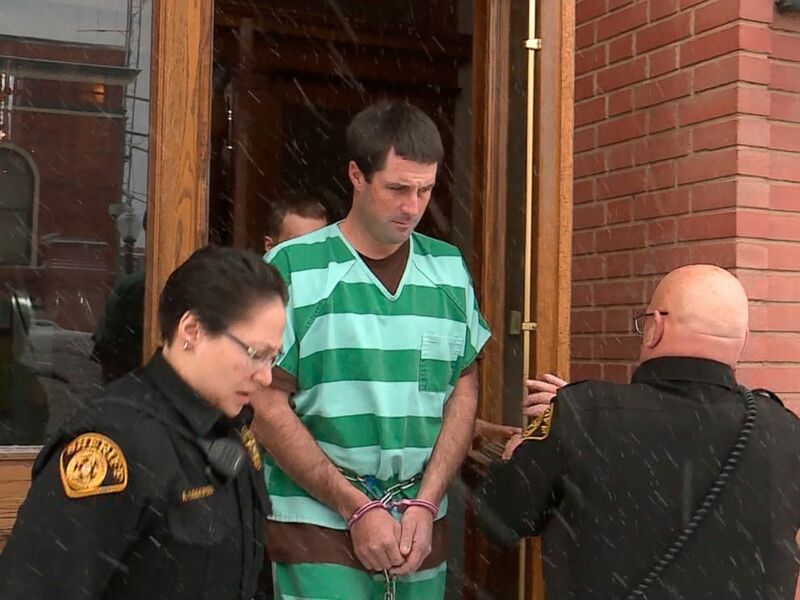 32-year old Patrick Frazee, described as Berreth’s fiancé and father of the couple’s one-year-old daughter, has been charged with her murder. Spitza declined to answer additional questions about the timing of any search or what investigators are looking for, referring all questions to the district attorney’s office handling the case. The Midway landfill is a roughly 40-mile drive from Woodland Park, where Berreth was last publicly seen shopping on Thanksgiving Day. Police say Frazee was the last person to see Berreth before she vanished. On Dec. 21, Frazee was arrested on first-degree murder charges and three charges of solicitation to commit murder, though prosecutors have declined to provide additional details. Frazee has not entered a plea and is due back in court Feb. 19. Representatives for district attorney Dan May and the Colorado Bureau of Investigation both declined to comment Wednesday.